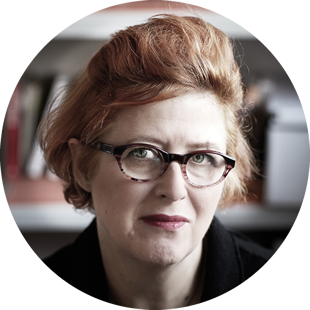 Having been branded ‘unteachable’ by some and sent to various schools, Sally was eventually diagnosed at the age of twelve as being severely dyslexic. 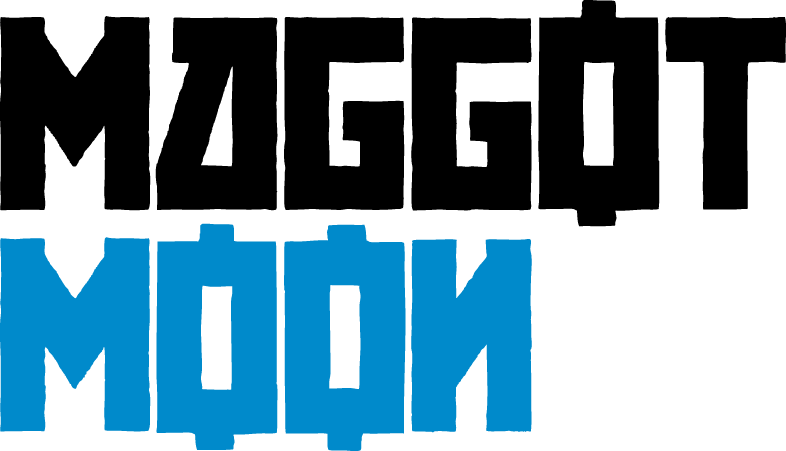 Sally is now an avid spokesperson for dyslexia; she sees it a gift, not a disability, and is passionately trying to change how dyslexics are perceived by society. 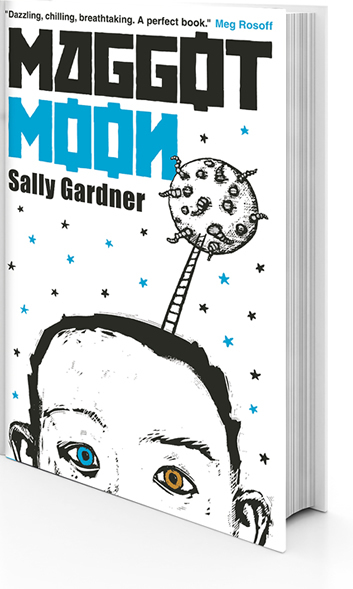 Sally’s latest book Maggot Moon features a dyslexic hero struggling to confront and defeat the oppressive forces of the Motherland. Through Standish Treadwell Sally could give one dyslexic student a voice, demonstrate his many strengths over his few shortcomings, share his unique vision. The Daily Mail said Standish is “a hero to be cherished”. 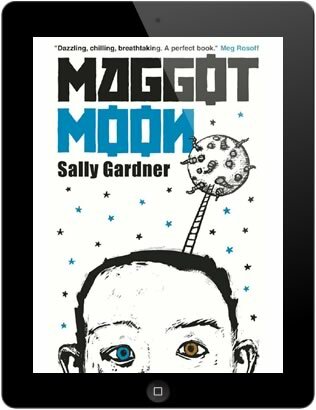 The Maggot Moon Multi-touch iBook is an interactive ebook which brings the story to life on a whole new level, showing what inspires Sally, the benefits of dyslexia and how Standish’s horrific world is not so different from our own.